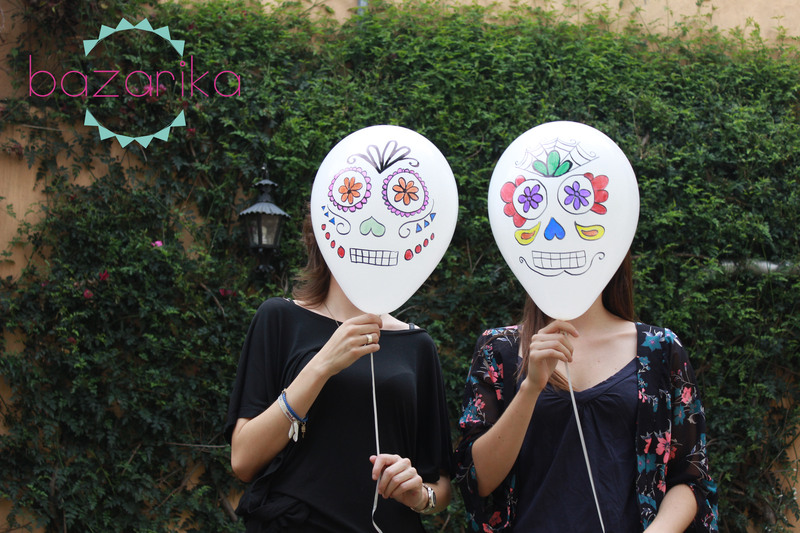 So happy for collaborating with Odd Catrina to create this awesome Sugar Skull Balloons!! 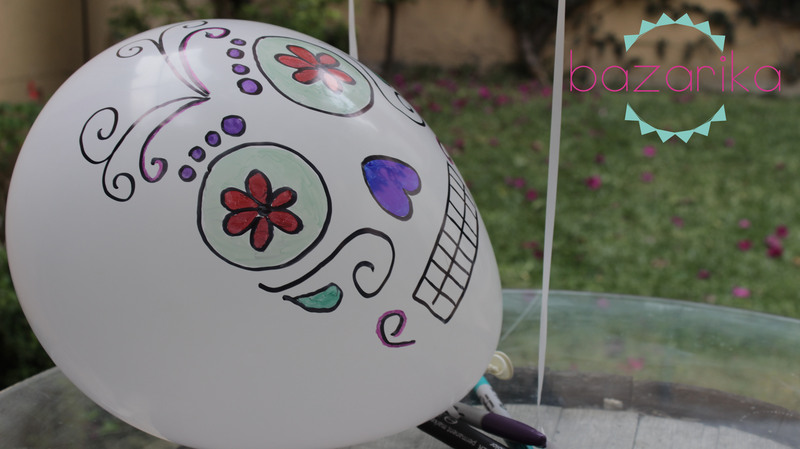 A simple DIY tutorial that you can’t let pass through this Day of the Dead. Chequen el tutorial aquí, pero les dejamos algunas fotos de lo que fue realizar este divertido video. 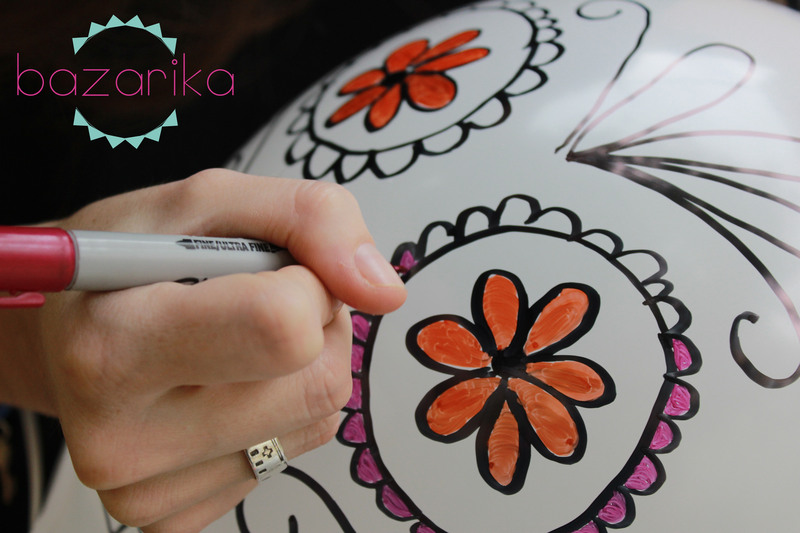 Check out the tutorial here, but anyways, we leave you here with some photos about the making of this fun video. 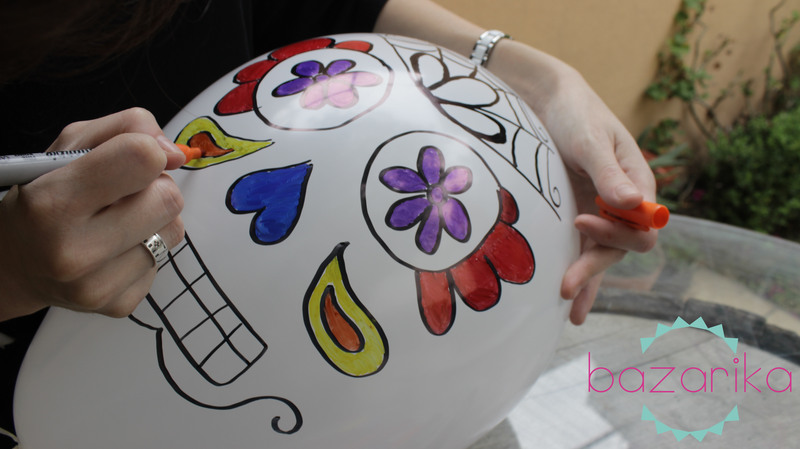 This entry was posted in DIY and tagged balloons, dia de muertos, diy by bazarikamx. Bookmark the permalink.